The recent events that have occurred in Ferguson, MO, have caused the moral compass in our country to go in reverse. Various arrests, demonstrations, clashes with law enforcement and a grieving community have captured the headline news and inserted itself as the dominating story in our news cycles. “Moral Monday”, which was on Oct 13th, consisted of religious leaders calling for unity. 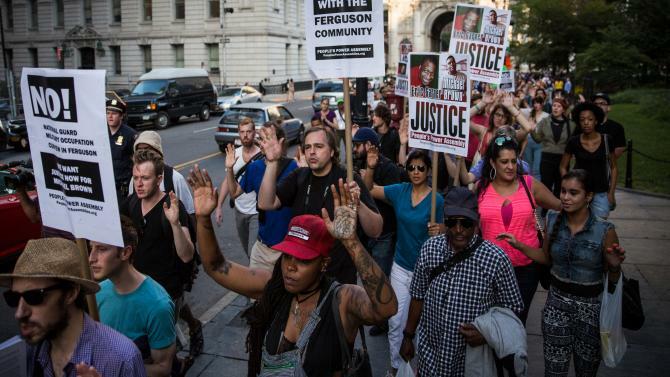 But in the midst of their rallying cry was a strong assertion of a particular divide: racism. 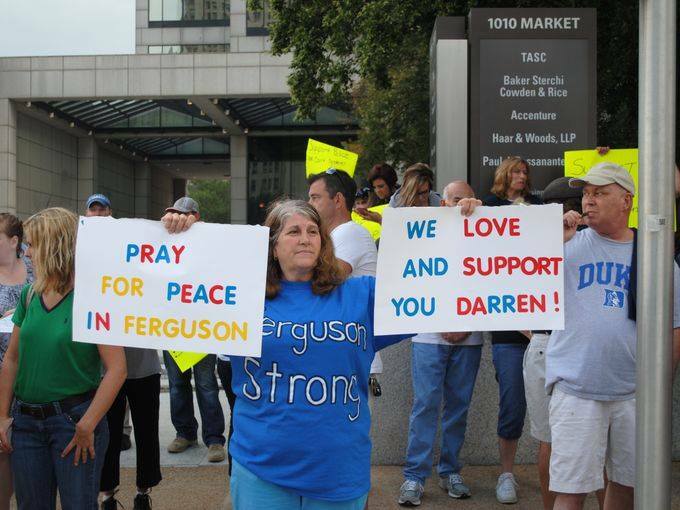 Faith has indeed been an acclaimed component of the demonstrations in Ferguson. While the cities has hosted the visits of Al Sharpton and Jesse Jackson, it has caused many to think that selfish ambitions, not faith, are the main reasons for their visit. This claim is validated by the annoyance displayed by a protester in Ferguson. This is an obvious call for the activation of faith-based ideals and not just sound rhetoric or a chance for a photo opportunity. In these dark times, faith should be used as an asset, not a liability. The local community should be able to rely on the local church to serve as a beacon of hope and common sense. A good example of this is how faith played an integral part in wake of the Boston bombings in April 2013. The president, along with other political and religious leaders, were able to put politics aside and invoke faith as means of a concept of healing and unity. For example, a local Methodist church in Ferguson served as an host center for protesters to showcase civil disobedience and to learn how to get arrested. While emotions and tensions are definitely high, would it be more useful if the church called for obedience of the laws and the respect of law enforcement? Social and cultural issues lie at the doorstep of the church, but it still requires civility. The forgotten reality is that a life was lost. Whether it’s a white man or black man that is the recipient of death’s visit, it’s a sober reminder that faith can comfort and heal. The community of Ferguson is looking for real faith—faith that collaborates with a desire to bring healing to a chaotic and disturbed society. That can only come with those who are willing to follow the principles of faith—love and kindness—and not just merely talk about it.